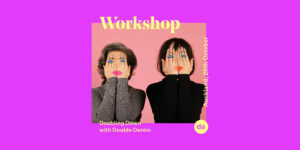 Double Denim's Directors are coming to Auckland for a full-day workshop & talk consisting of 2 sessions: 'How to make Impact' with Anna Dean and 'Unlocking the 23 trillion dollar economy' with Angela Meyer. 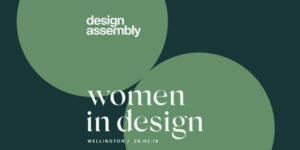 Design Assembly is delighted to present design and advertising account management expert Sarah Ritchie for this half-day business workshop in Wellington. Save the date for DA's End of Year Wrap Party in Wellington: Thursday 29th November at Fortune Favours. Join your fellow designers and creatives and celebrate the end of the year and the start of summer with us. 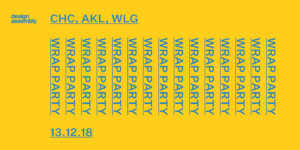 Save the date for DA's End of Year Wrap Party in Auckland: Thursday 29th November at Ponsonby Social Club. Join your fellow designers and creatives and celebrate the end of the year and the start of summer with us. 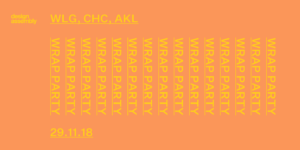 Save the date for DA’s End of Year Wrap Party in Christchurch: Thursday 13th December at XCHC (Exchange Christchurch). Join your fellow designers and creatives and celebrate the end of the year and the start of summer with us. Are you a self-employed designer? A design agency account manager? 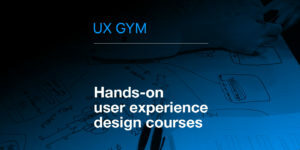 Or do you run a small design agency? 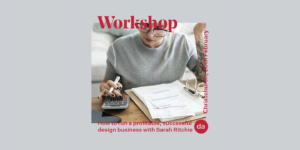 You'll know that maintaining great client relationships is just as important as producing great design work to guarantee financial success—but working with clients and ensuring your work remains profitable can be two of the biggest challenges you'll face. 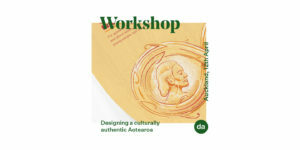 In this fully-interactive workshop we'll hit the issues head-on and tackle the tough questions that YOU want to ask. The power is in your hands! 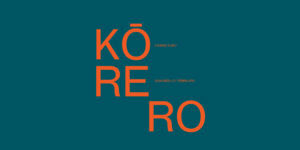 Design Assembly and our regional host Coast & Co are excited to bring to Hawke’s Bay — DA Korero | Spring. 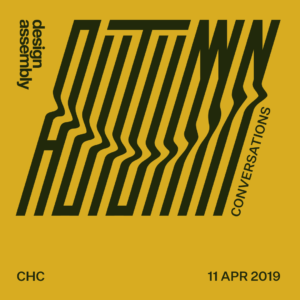 Like the autumn event, it is a casual opportunity to get the creative community together and have a chat about all things design. 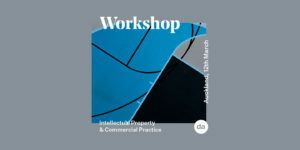 Join us at the Common Room, Hastings on the 27th of February from 5.30pm for a quiet beverage or two. 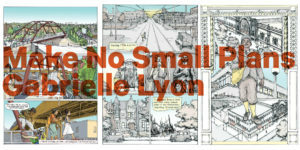 Join No Small Plans lead author and project director Gabrielle Lyon to hear about the behind the scenes adventures involved in reinventing a 20th century Chicago urban planning textbook as 21st-century graphic novel. 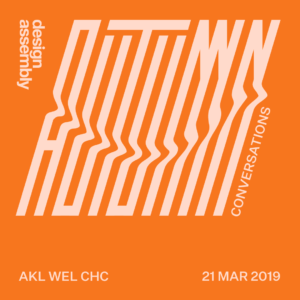 Design Assembly is delighted to present our DA Conversations Autumn 2019 series taking place in Auckland, Wellington and Christchurch in March. To understand where we are going, we must know where we have come from. 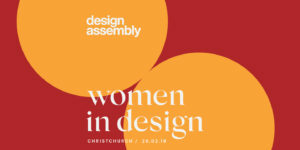 This year Design Assembly celebrates ten years of supporting our community. We're taking this milestone as an opportunity to look back at the last ten years, investigate where visual design currently is and to question what the future holds for New Zealand's visual design industry and culture.